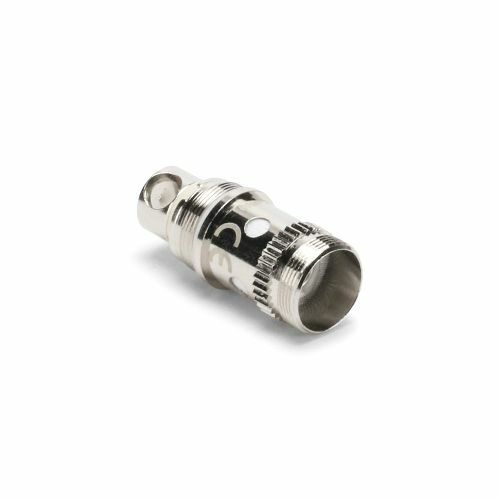 The Aspire Atlantis sub ohm coil is with patented aspire BVC technology wire made in USA sub ohm (0.5Ω) coil which is compatible with 20-30W cloud vapor production and can bring you extreme enjoyable taste. Aspire's Bottom Vertical Coil design Vapers will experience better taste and vapor production. 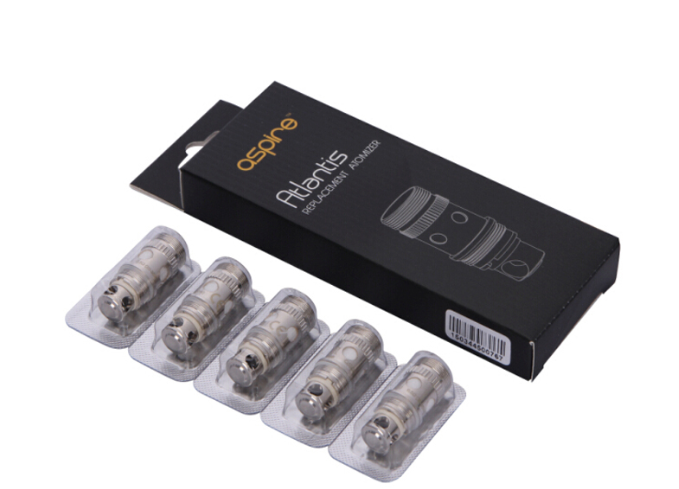 Aspire's Atlantis Tank design is easy to carry, install, and refill.